Shortly before his deployment, Jared Newlove stopped by the USO’s video room at Joint Base Lewis McChord. He wanted to record bedtime stories for his children, Addi and Jordon, to listen to while he was overseas. “The joy on their faces was wonderful to see because they missed their daddy so much,” said Kimberly Newlove, the children’s mother. Then just after finishing the video one day, there was a knock on the door. It was tragic news. Jared had been killed in action. Today, the video Addi and Jordon’s father made remains a family treasure; a lasting reminder of the love Jared had for his family. “The kids will forever have their dad reading them bedtime stories and hear him tell them he loves them,” said Kimberly. 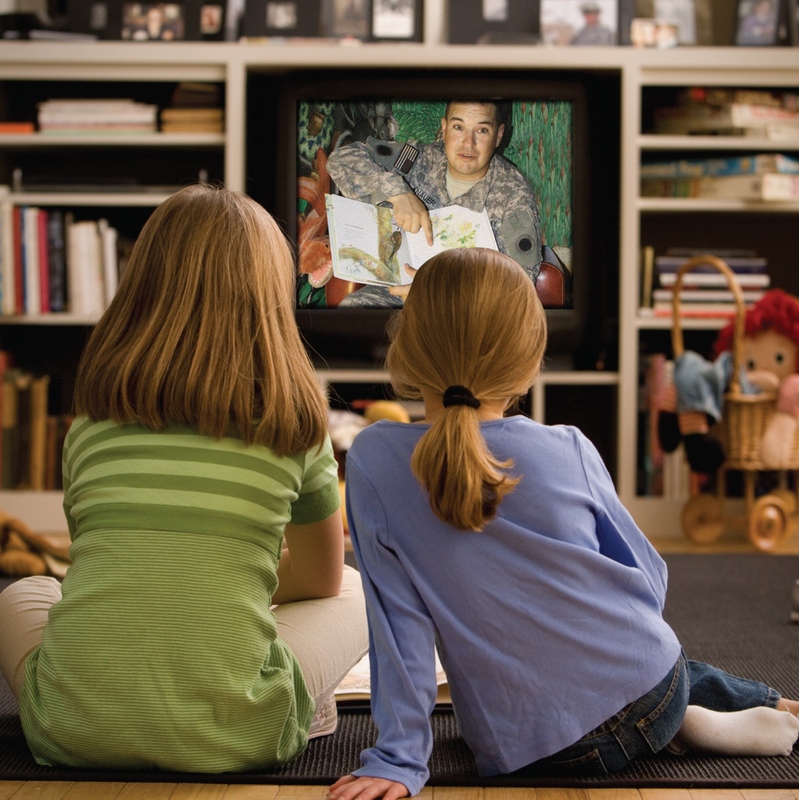 For $100, you can sponsor the production and delivery of a USO video containing a serviceman or servicewoman reading bedtime stories to their children, a lifelong keepsake. Click here for more information on all USO Northwest sponsorships.